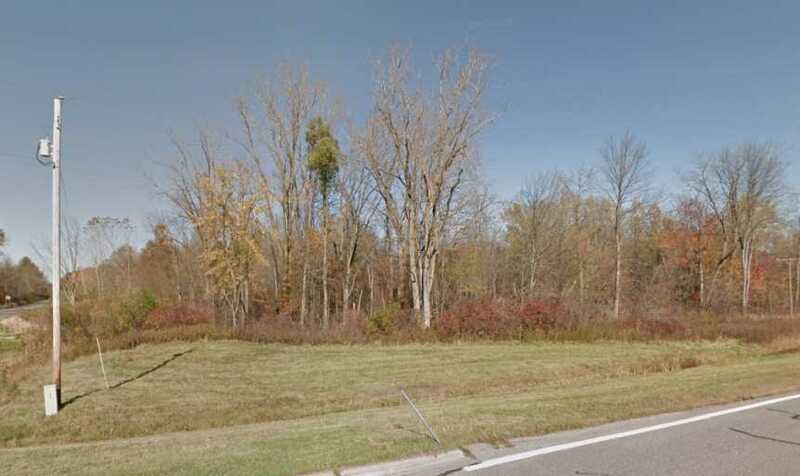 56.8 Acres For Sale – Bangor, MI SELLER FINANCING AVAILABLE The 56.8 acres features a house and storage shed with a well, septic tank and power on site. Unlimited Class C Grows and Processing Licenses are available. The local municipality allows for outdoor grows! 30631 50th Street – Bangor, MI - $1,450,000.00 Cannabis Property Brokers of Michigan have consolidated the core necessities for entering the Michigan marijuana marketing by offering both sale and lease options on cannabis friendly real estate packages that are municipally permitted, zoned and approved.